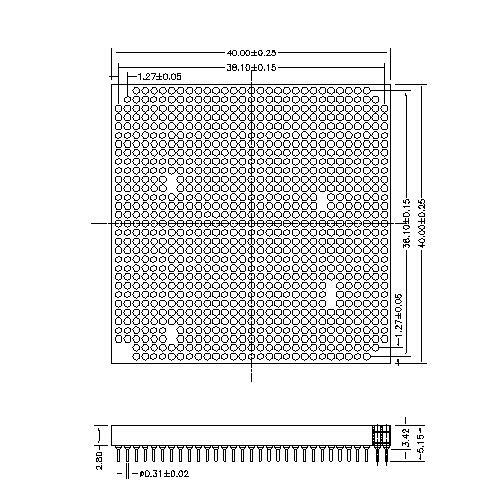 Shenzhen Antenk Electronics Co., Ltd. launched a 2.54mmx2.54mm Machined PGA Pin grid array sockets electronic product. 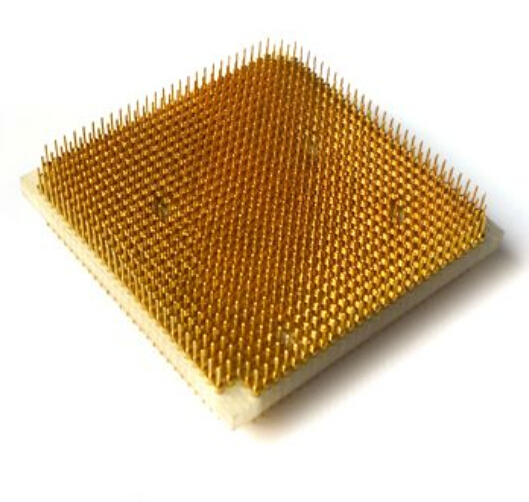 A pin grid array, often abbreviated PGA, is a type of integrated circuit packaging. In a PGA, the package is square or rectangular, and the pins are arranged in a regular array on the underside of the package. The pins are commonly spaced 2.54 mm (0.1") apart, and may or may not cover the entire underside of the package. Looking for ideal Machined PGA Connector Manufacturer & supplier ? We have a wide selection at great prices to help you get creative. All the 2.54x2.54mm Array Sockets Connector are quality guaranteed. We are China Origin Factory of Pin Grid Connector. If you have any question, please feel free to contact us.